Are you frequently left hunting through your handbag for a pen only to come up empty-handed? 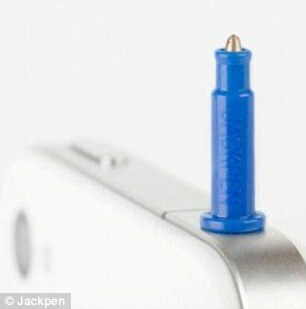 Not for much longer if the inventor of the Jackpen has his way. 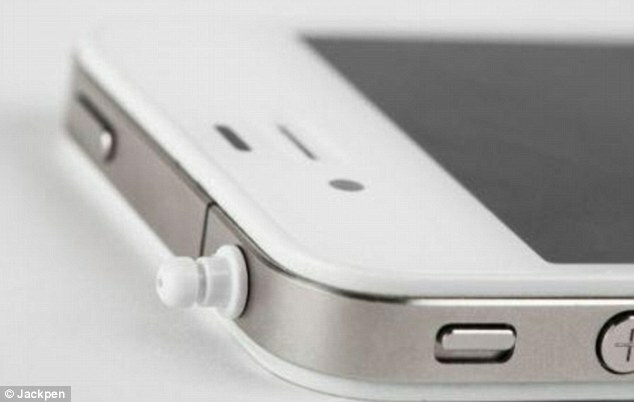 Enraged after being unable to find a pen for the umpteenth time, inventor Andrew Jewson came up with the novel idea of shrinking a ballpoint pen to the size of a headphone jack. The tiny result can be slipped into your smartphone, which, Jewson hopes, will mean no one will ever be left scrabbling for a pen again. 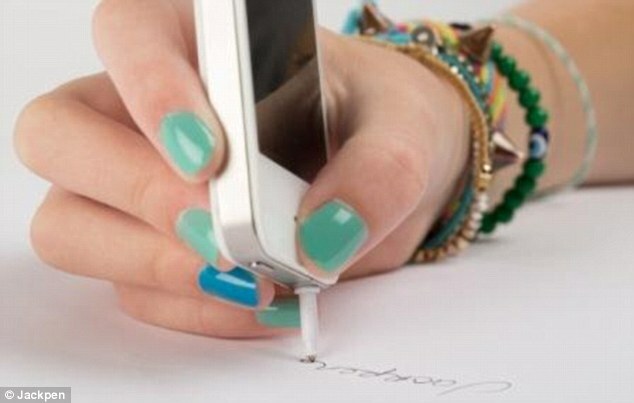 Jewson, 50, from Oxfordshire, says that the 20mm gadget has been designed to slot nib side into smartphones as well as the reverse to ensure no ink leaks into your pocket or your handbag. He added: ‘The small size and critical tolerances have meant many different prototypes were built, tried and tested. ‘The ink is viscous ballpoint ink to ensure against leakage, and it maximises writing capacity equivalent to drawing a line 30 metres long. The pen, which can be bought from Fenwicks or from service station branches of WH Smith, costs £3.99 for a pack of three. 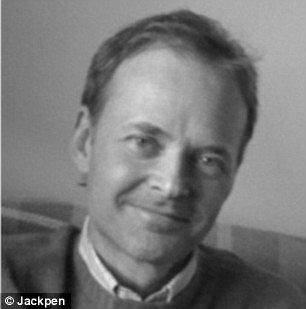 ‘I found the whole process of inventing the Jackpen exciting, but not without it’s frustrations,’ added Jewson.